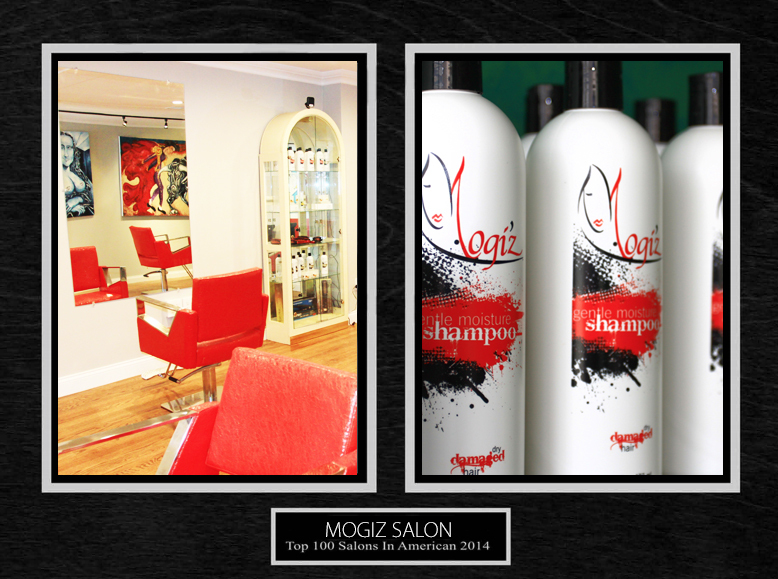 Our mission at Mogi’z is to promote healthy, fresh and beautiful hair. We specialize in all hair types to accommodate the diversity of our clientele. We believe your style conveys a powerful message about who you are. Whether classic, trendy, fun or practical, we are here to help you achieve great hair with a touch of your desired personal style. We thrive in customer care and we want to make your experience exceptionally welcome and professional. We know that you have a choice and we thank you for choosing us.